Mary Sam joined Cambodians in Tech in 2016. 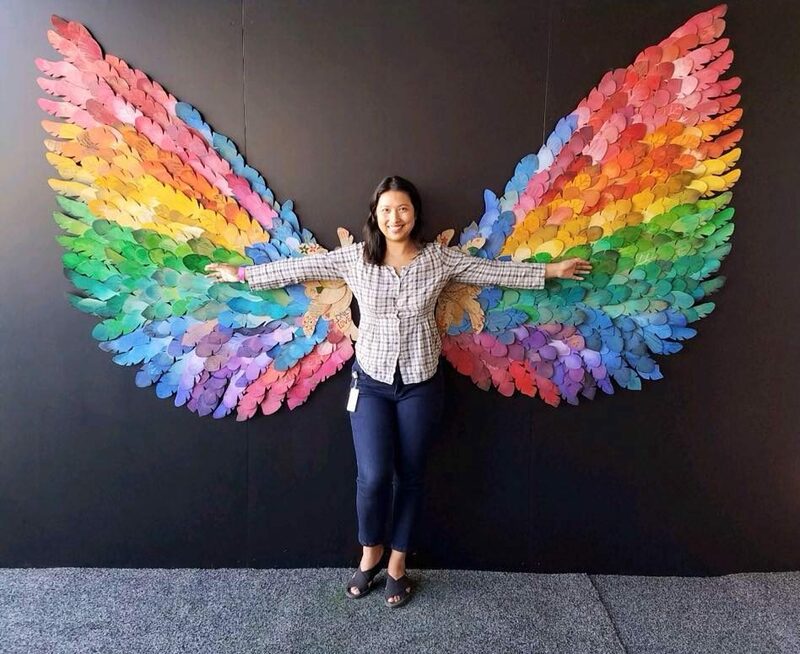 She is a Software Development Intern with the Microsoft LEAP Program and was born and raised in Seattle, Washington. Like many other first generation Cambodian-Americans, her parents were refugees who escaped the genocide in Cambodia before they settled to the United States. After high school, Mary attended the University of Washington where she graduated with a Bachelor’s Degree in Chemistry. After almost a decade long career in the Environmental Chemistry industry, Mary was ready for a new challenge and began teaching herself how to code in the Summer of 2015. Mary applied to the Microsoft LEAP Program in the Summer of 2016 and was accepted. She is currently part of Cohort 3 and will be apprenticing with the Microsoft Dynamics Customer Relationship Management Team.